We designed Substratum to be attractive and easy to use, all in an effort to cut the learning curve and aid in mass adoption. To help spread the word, feel free to use any of the images or quotes featured below. 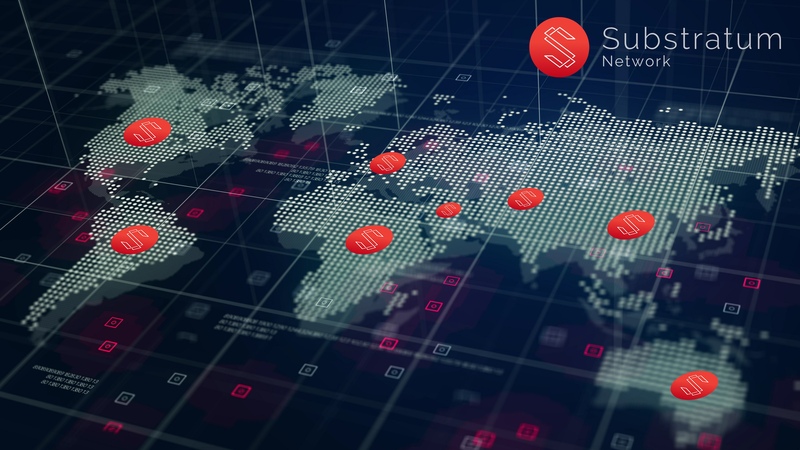 The Substratum Network is a worldwide collection of nodes that uses industry-leading cryptography to deliver secure content anywhere, all without the need for VPNs or Tor.